Take Action NowCongress has begun its “Lame Duck” session with a big list of unfinished business items. Number one on that list for REALTORS® is an extension of “The Mortgage Forgiveness Debt Releif Act.” This bipartisan legislation would extend an expired provision that has helped millions of distressed American families by allowing tax relief for homeowners when lenders forgive some portion of the mortgage debt they owe. Today’s housing market is finally recovering. However, there are still too many homeowners unable to meet their mortgage obligations. Estimates show that about 5.3 million homes are still under water. 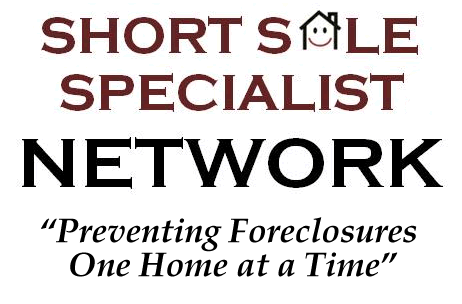 In addition, there are still more than 1 million homes in the process of foreclosure.